Many heart conditions are inherited and if not diagnosed and managed appropriately place the patient at risk of blackouts, weakening of the heart, or sudden death.While individually uncommon, inherited diseases of the cardiovascular system collectively represent a major health burden. Current recommendations suggest that individuals and families affected by inherited cardiovascular diseases should have access to specialist care in the form of multidisciplinary teams, with particular knowledge and experience in the diagnosis and management of these conditions. As a result, multidisciplinary services for inherited cardiovascular diseases, involving cardiologists, clinical geneticists, specialist nurses and genetic counsellors, are being developed throughout Europe. Inherited Cardiac Disease provides healthcare specialists involved in the diagnosis and treatment of inherited cardiovascular disorders with a clinically relevant summary of genetic diseases and readily accessible information that can be used in everyday practice. 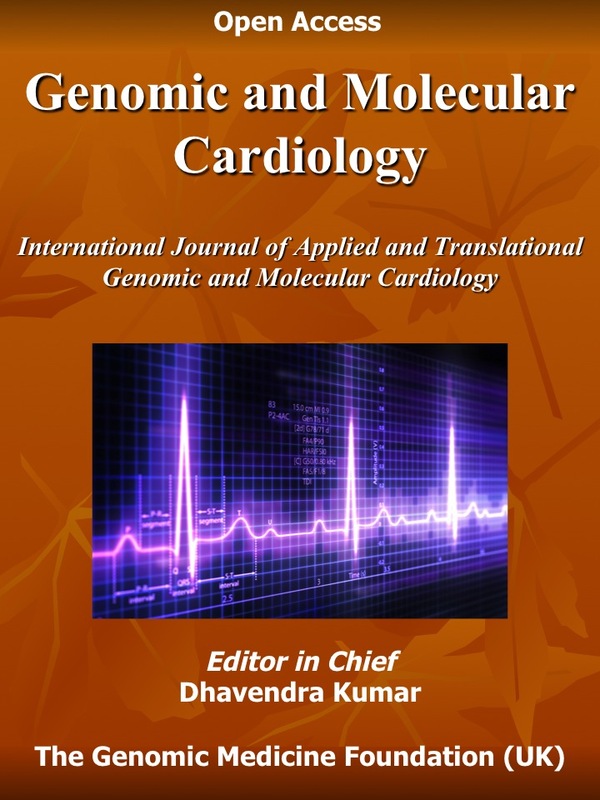 Containing summaries of most common inherited cardiovascular disorders and describing cardiomyopathies, inherited arrhythmia syndromes, and other inherited cardiovascular syndromes with a focus on aetiology, presentation and management, it also provides the non-specialist with a detailed knowledge of inherited cardiovascular diseases, from the fundamentals of molecular biology and genetic testing to the detailed clinical information relevant to patient management.